Let's talk about May. A beast of a month that I'm happy to say goodbye to, but loved the hectic rush of it all. So much happened and now I'm giving you all the deets. But first, a few favorites. I've downsized my bag collection immensely over the past few weeks (I'm talking 15+ bags down to 3), and noticed a severe lack of a larger tote bag in my collection. Erin Condren to the rescue. 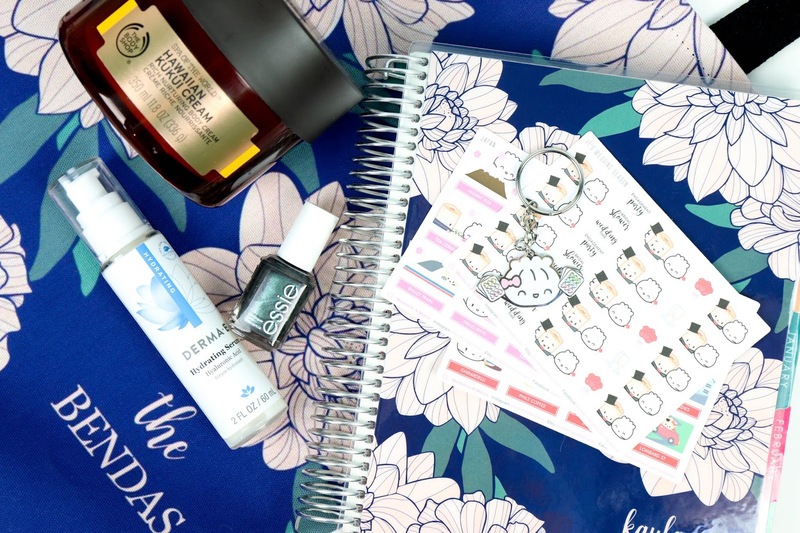 I've been downright obsessed with this color pattern lately (midnight and cherry blossom) and have popped it on basically everything you can on the site. It's sturdy, larger than most tote bags, and cute as hell. There's a new favorite Etsy shop on my radar these days. 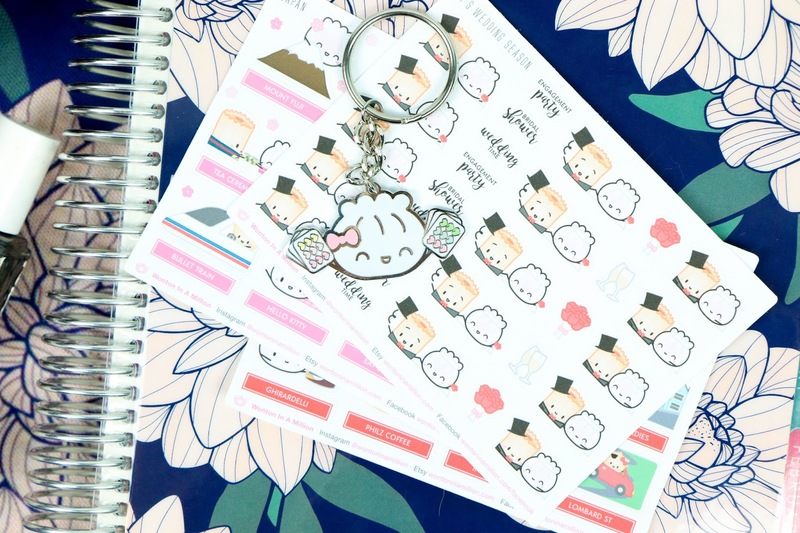 I briefly met Cynthia from WontonInAMillion at PlannerCon San Francisco in March, and have fallen head over heels for her stuff. All of her characters are food and more than adorable. She's releasing a new line of enamel pins soon. My credit card's at the ready. 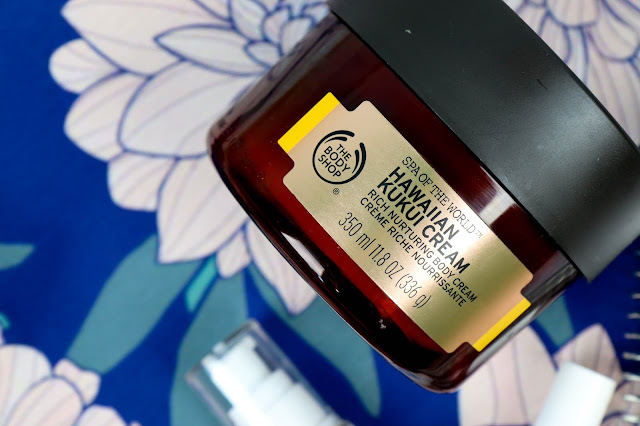 As for beauty bits, I've rediscovered my love for The Body Shop's Hawaiian Kukui Cream. My skin hasn't gotten the memo that it's no longer winter, so I've been in serious need for moisture. It's thick, but settles into the skin nicely overnight. I wouldn't recommend this during the day as it does get a bit greasy, but every time I use this the night before, my skin is super hydrated the next morning. The DermaE Hydrating Serum has been my daily face savior for moisture. 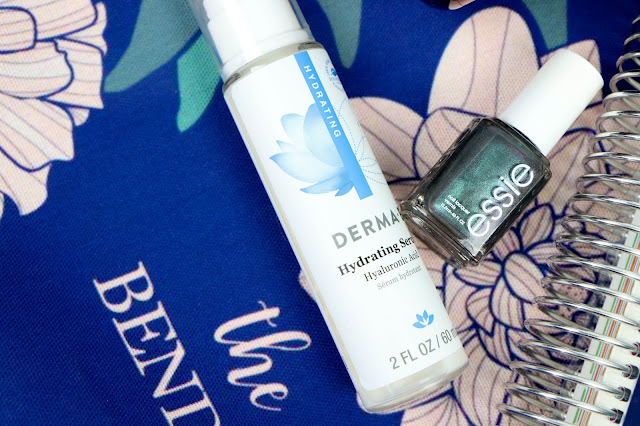 It's the only serum I like to use in the morning because it's super light and doesn't feel thick or heavy on the skin while adding tons of hydrating. Plus a little goes a long way so this bottle will last me ages. Now that it's warmer my toes are starting to make their appearance which definitely calls for a refresh of nail polish. I find myself constantly reapplying Essie's "For the Twill of It" week after week. Such a cool, metallic spin to a classic blue/grey polish. In the right light it even looks purple. There are a few other favorites I forgot to pop into these photos, so definitely check out the full video. Plus there is a TON of exciting travel news and planner conference info in the video as well!